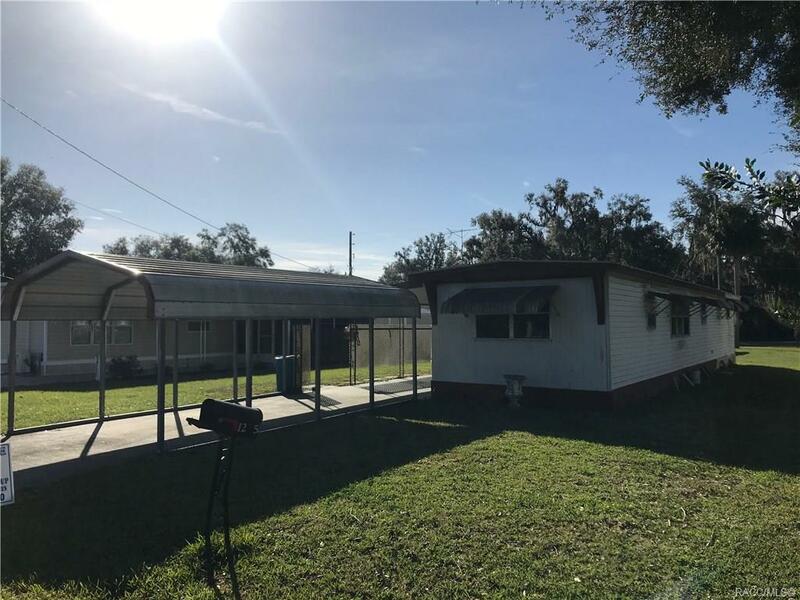 Cute little winter home...This is a 2BD/2BA single wide mobile home with a one car carport. Bring your golf cart! This is a golf cart friendly community. Call for your Private Tour Today!